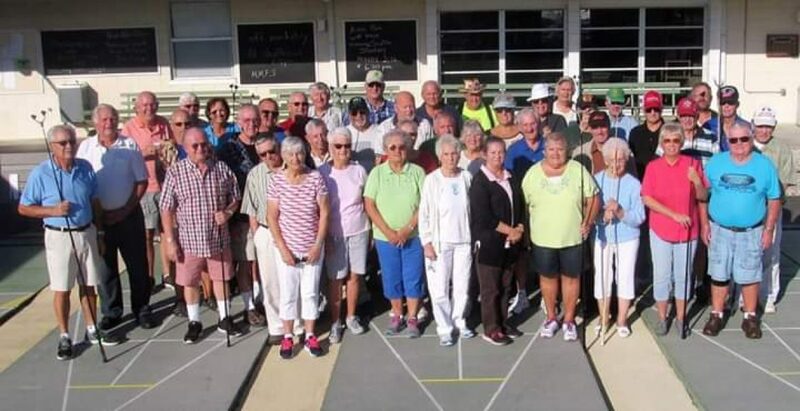 Next postFSA Ladies Non-Walking Hosted by Cleaarwater Shuffleboard Club. 2019 01 16. Sent Along by State TD Glenn Monroe. Thanks for like and the lovely photo of you, also thanks for sharing.